Invading your homes, cars, and phones, hosts Livin' Large, Masai and Apollo are bringing you the best of the golden age of Hip-Hop, Soul/Funk and R&B. 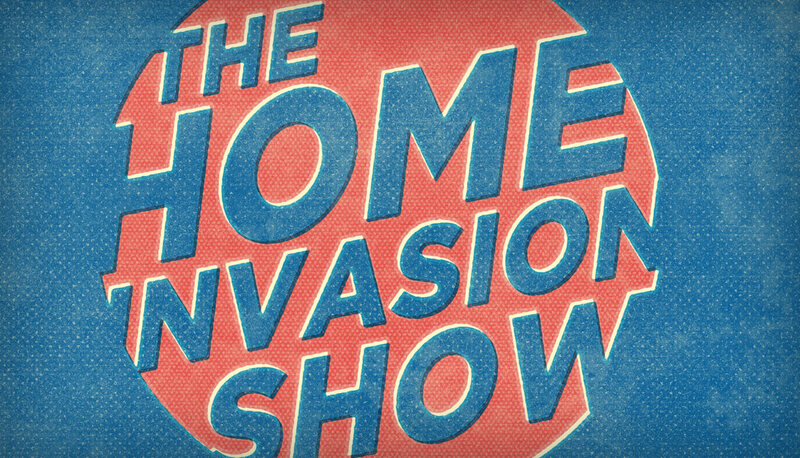 The Home Invasion Show will lean more towards a West Coast sound (from Sunny South Central to East Los & all the way down to Houston Texas) and showcasing great Canadian talent. Follow us on Twitter so we can live chat during the show @the186show and if you fit our show sound send us your music at thehomeinvasionshow@gmail.com for some play.